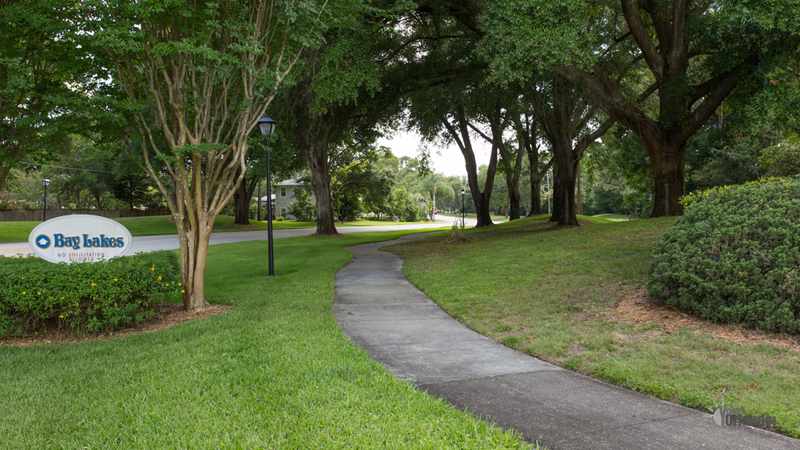 Bay Lakes at Granada in Orlando, Florida is a quiet community located in the sought after Dr Phillips area of Orlando, Florida near West Sand Lake Road and Apopka-Vineland Road. 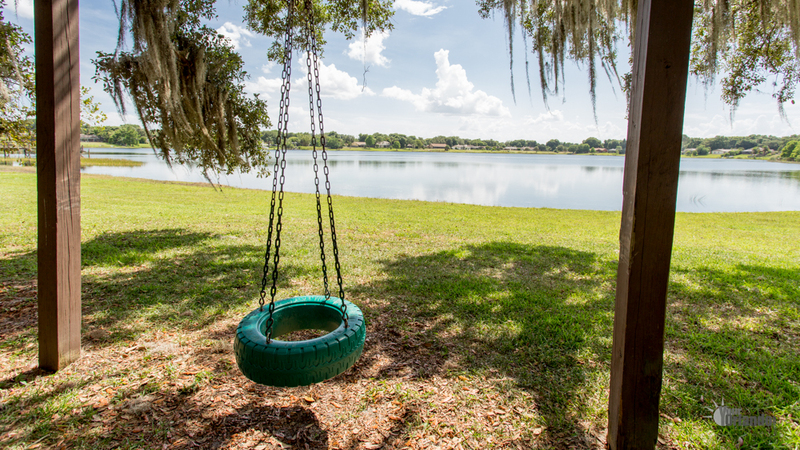 Bay Lakes at Granada has two centrally located private lakes, Lake Sloat and Lake Tucker. 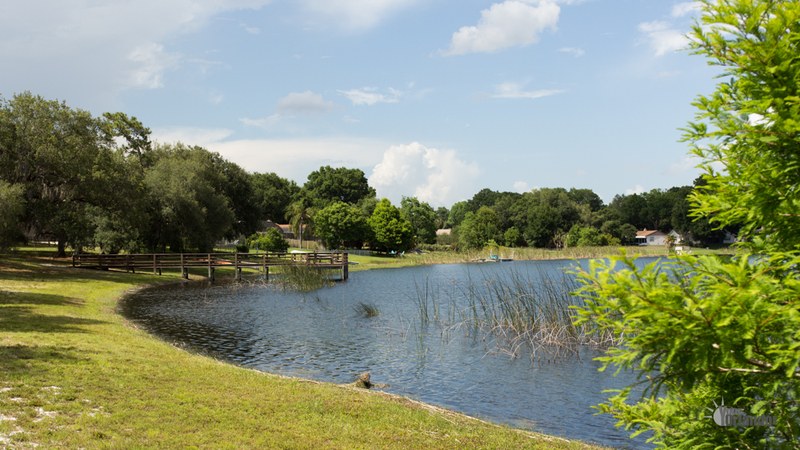 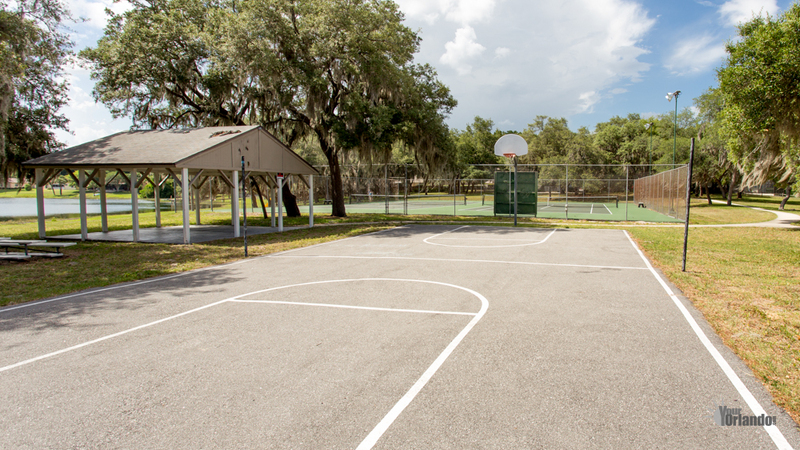 The Bay Lakes at Granada neighborhood includes a community park, a fishing pier, tennis courts, basketball court, and playgrounds. 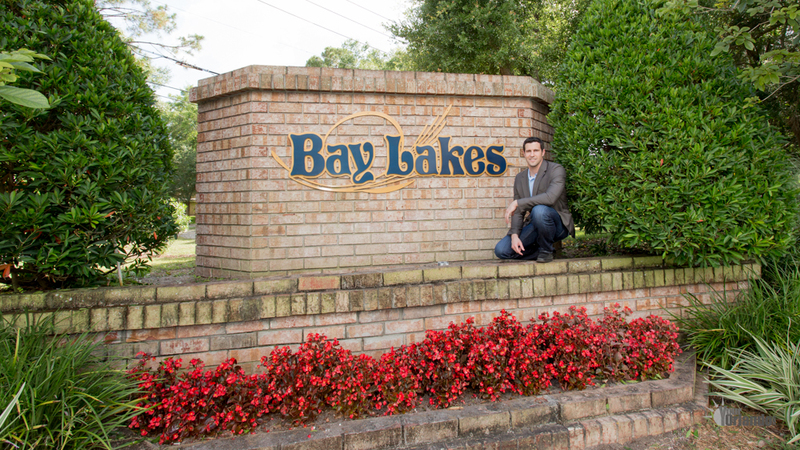 Featuring 88 lakefront homes. 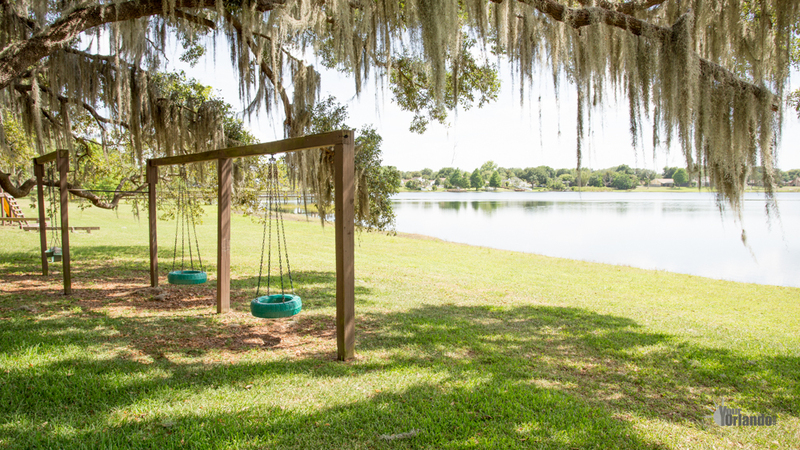 Bay Lakes at Granada is a stunning residential community located in the highly sought after Dr. Phillips Area of Orlando Florida. 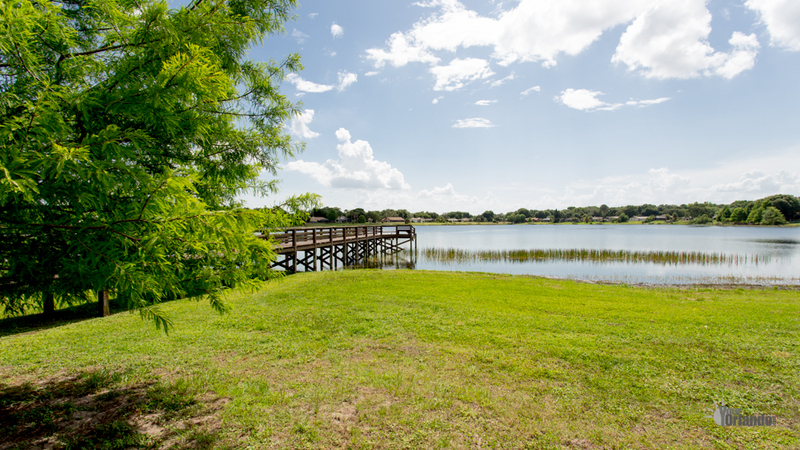 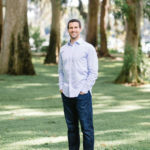 Bay Lakes at Granada is situated just south of the popular Bay Hill golf community, home to the world-famous Arnold Palmer Invitational golf tournament. 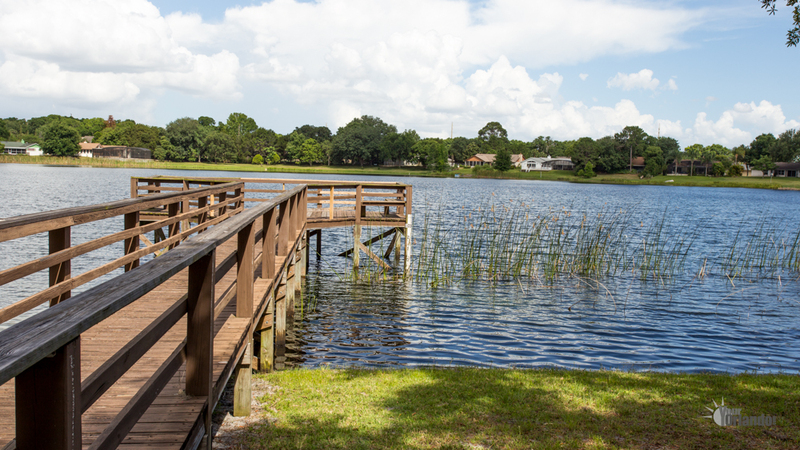 This family friendly, close-knit, beautifully landscaped community of 392 homes, boasts a centrally located community park in between Lake Sloat and Lake Tucker. 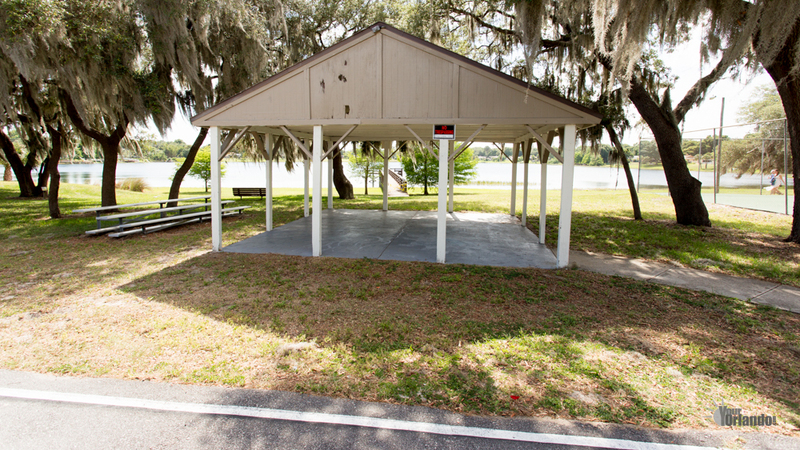 It includes majestic water views, a fishing pier, tennis courts, basketball court, and playgrounds. 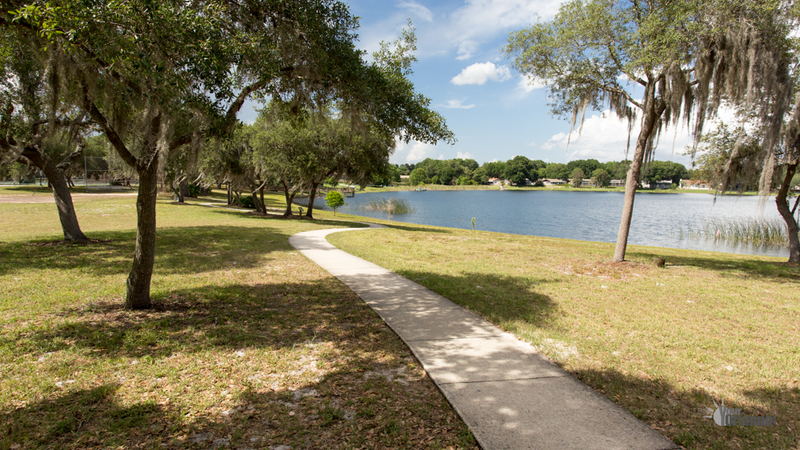 The Dr. Phillips YMCA and Restaurant Row are just a few short minutes away. 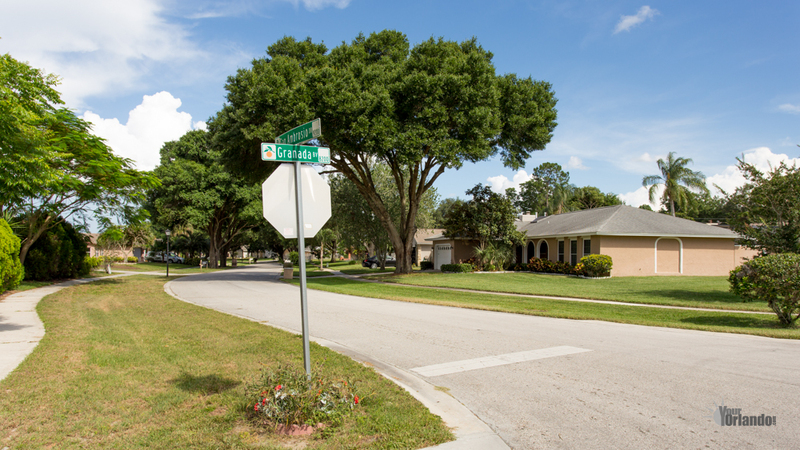 As is Universal Studios, Downtown Disney and International Drive.